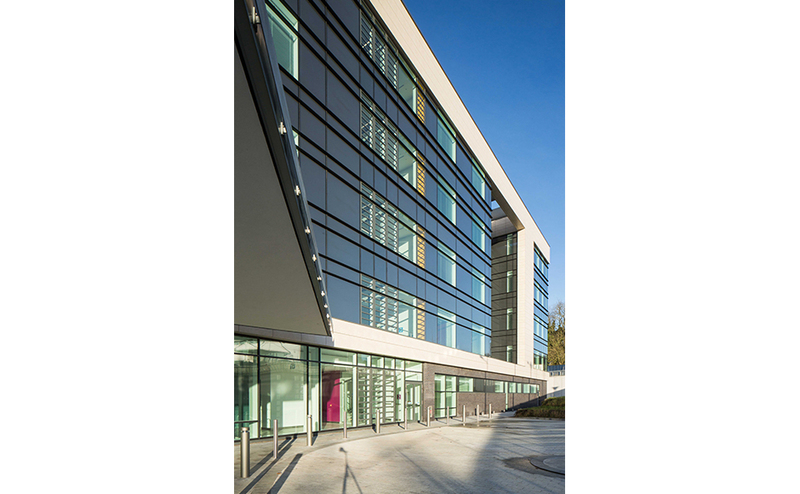 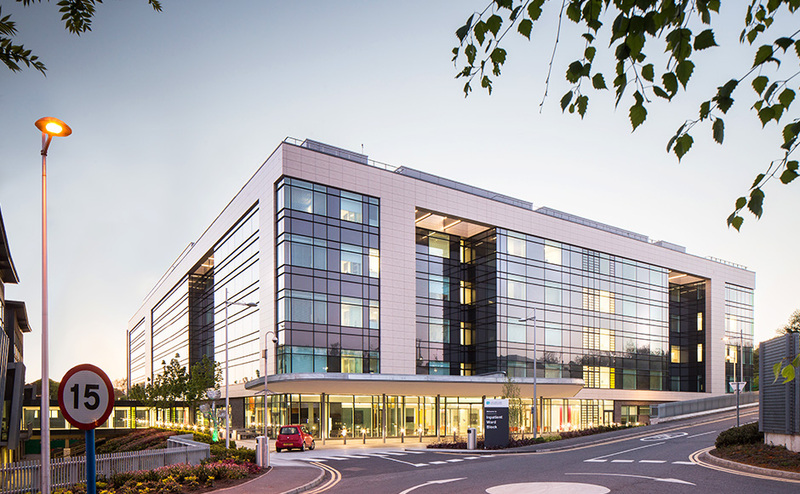 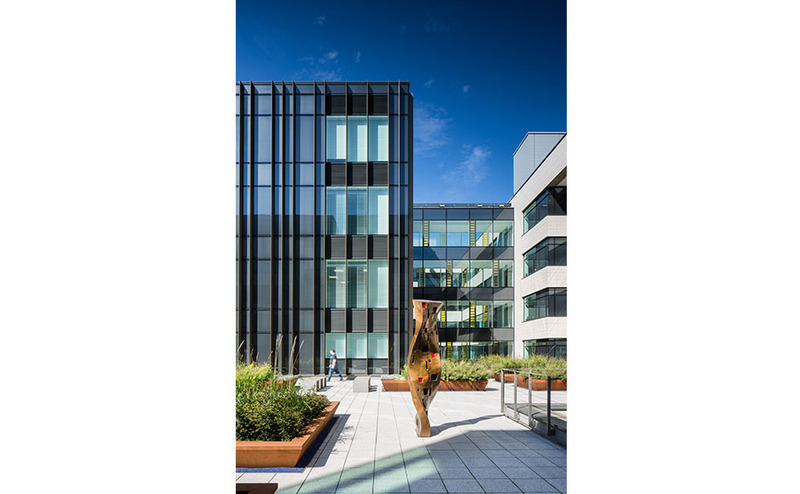 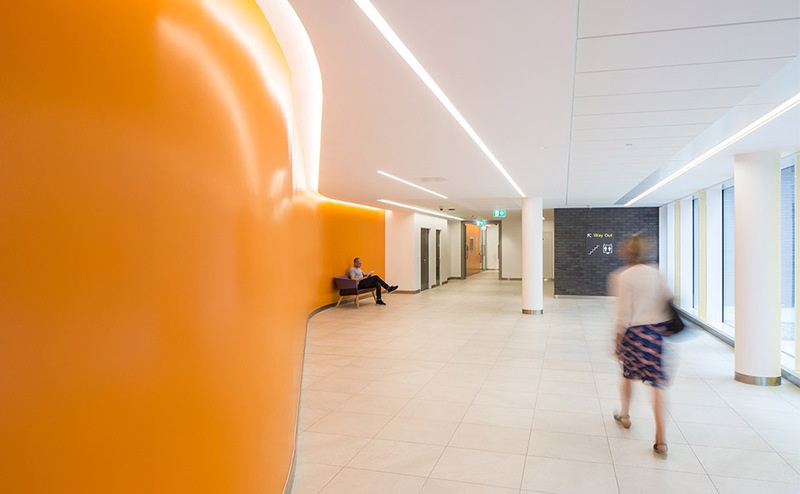 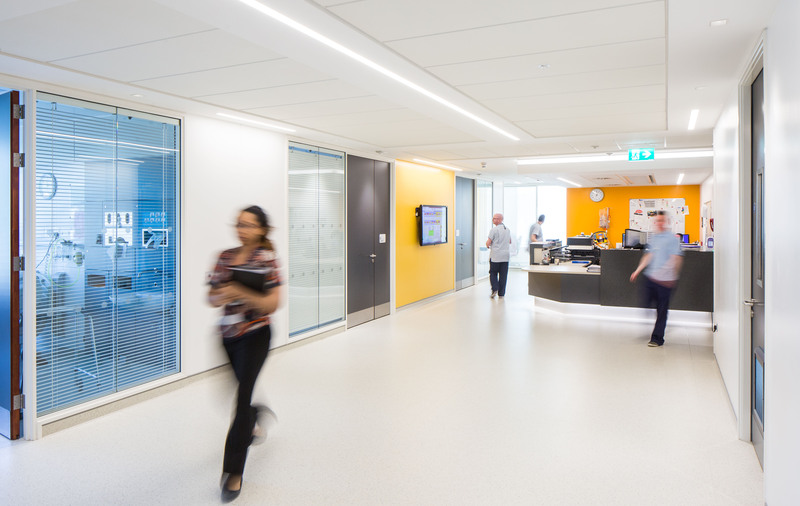 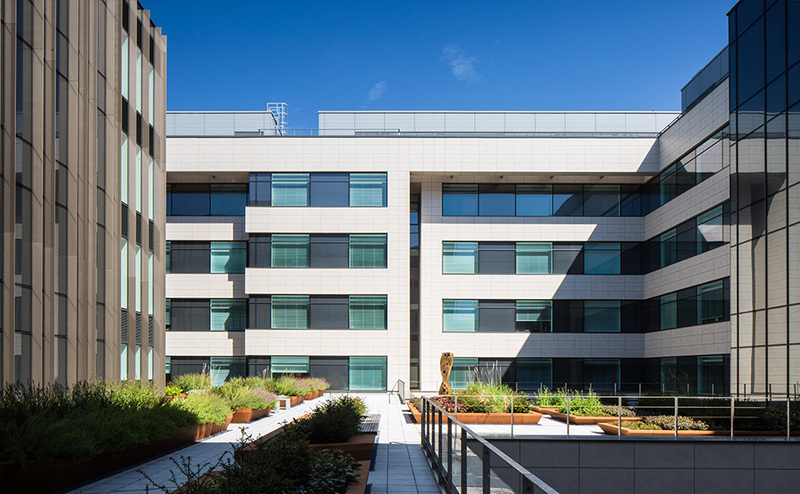 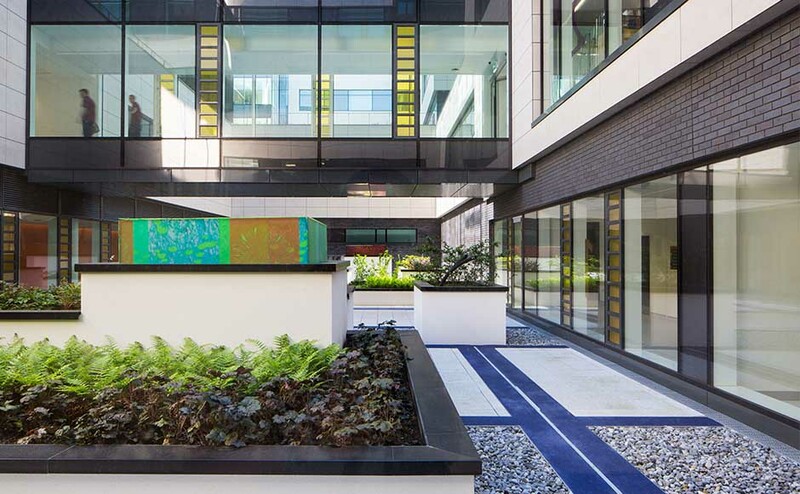 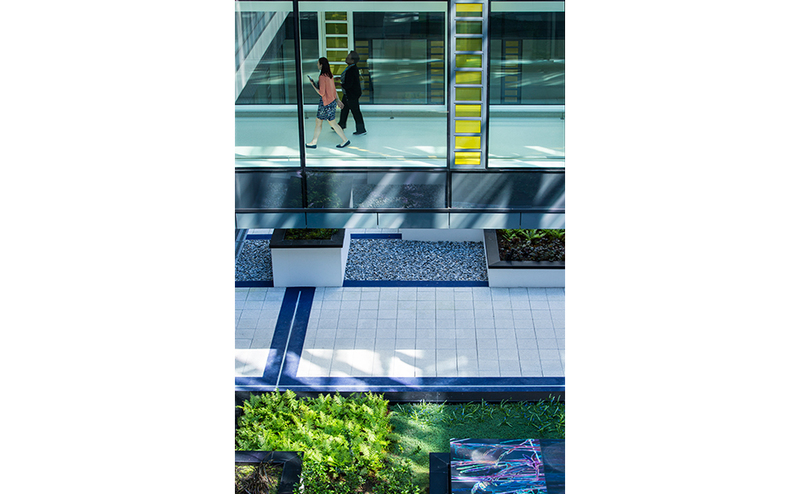 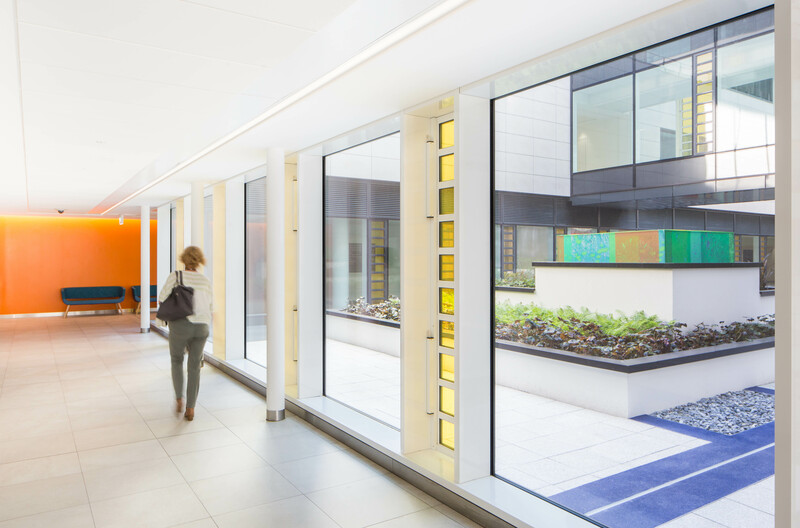 Ulster Hospital’s stunning new 30,000m2 Inpatient ward block is the latest healthcare project to emerge from the multi award winning collaboration of Avanti Architects and Kennedy Fitzgerald architects. 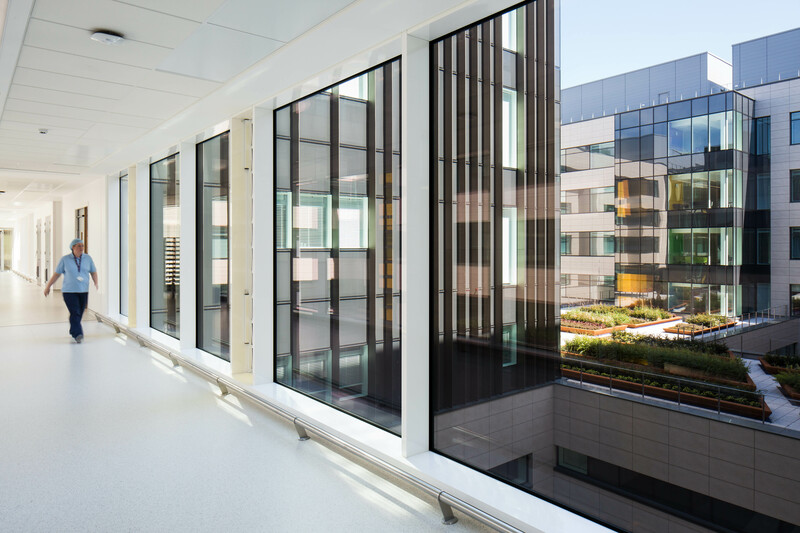 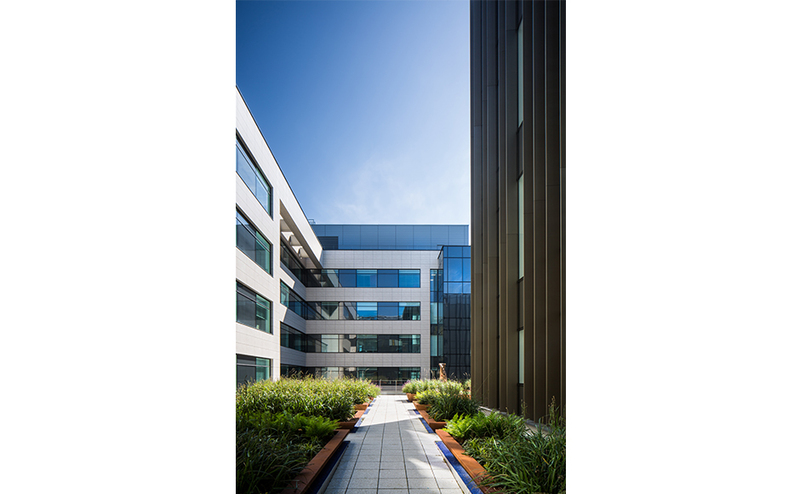 The new Inpatient facility is the first building completed, and opened, as part of this major £261m redevelopment and replaces an earlier 1960’s building to provide up to date healthcare accommodation in an accessible, safe and therapeutic environment. 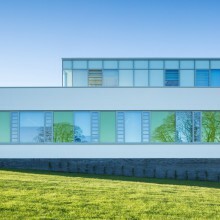 “The design concept was driven forward together with the Trust,” Project Lead Andrew McKeown of Avanti Architects explains “One of the key features of the design was access to natural light, knowing the benefits that this brings to the patient and working environments.” The large full height windows ensure that all departments feel strongly connected to nature, providing views of fields surrounding the hospital site or generously landscaped central courtyards with integrated uplifting artwork. 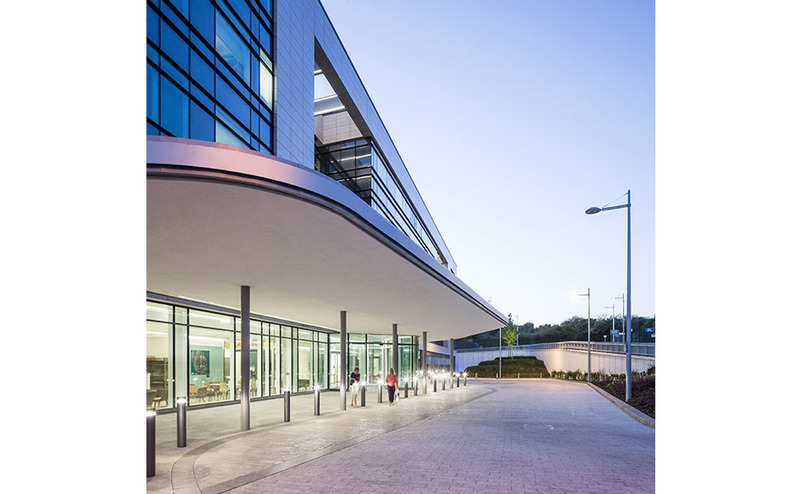 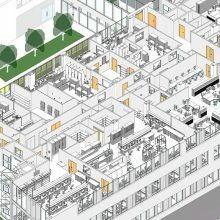 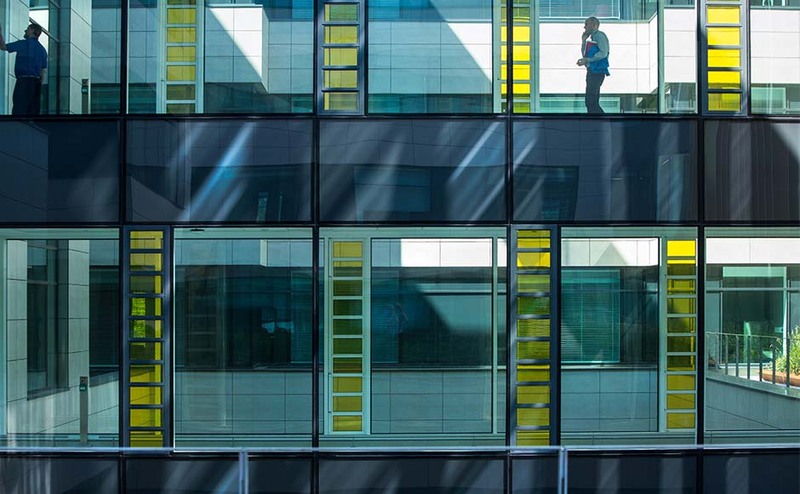 The six storey building provides a new Day Surgery, Endoscopy and Angiography department, a Cardiac Investigation Unit, a Pharmacy, a Public Café and 12 inpatient wards comprising 288 single rooms with en-suite bathrooms. 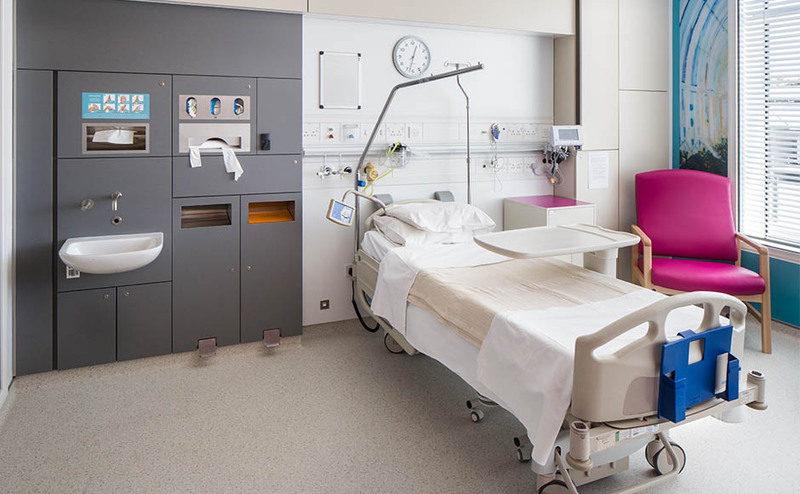 Early engagement with the Client team allowed a full scale mock up of the bedrooms to be constructed and tested with the users prior to sign off. 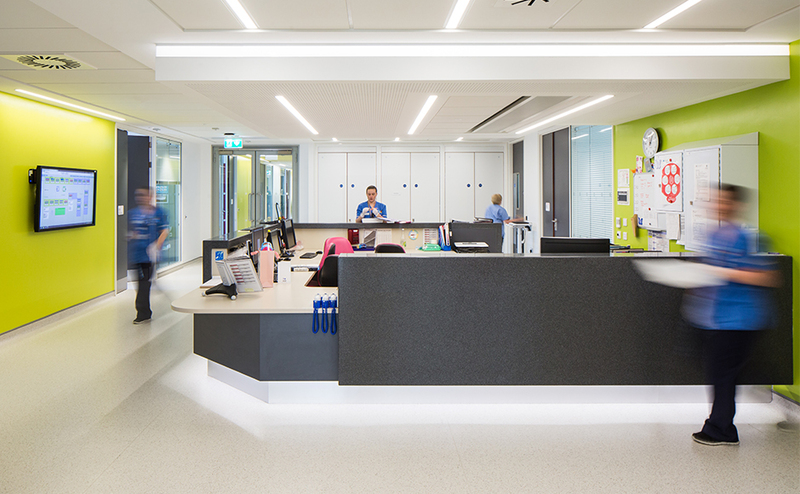 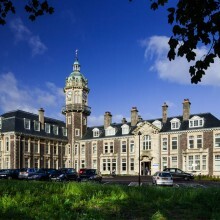 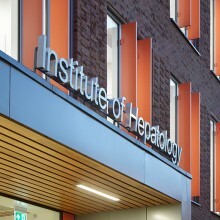 The result is a fully integrated modern facility, carefully crafted to suit the needs of patients, visitors and staff.